The court, however, ordered framing of charges against CBI Inspector Rajesh Chandra Karnatak, alleged middleman Rajesh Pachisia and businessman Dinesh Chand Gupta. 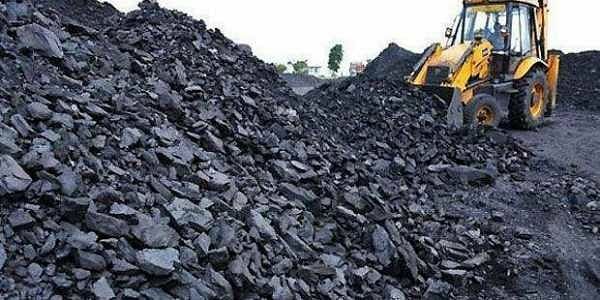 NEW DELHI: A special court today discharged CBI officer Vivek Dutt, who was probing cases related to the coal blocks allocation scam, in a case of allegedly taking bribe from an individual for settling his case with the Delhi Police. Special Judge N K Malhotra granted the relief to Dutta, saying there was not enough evidences to put him on trial. Dutt was arrested by the CBI in Karnataka on May 17, 2013 for allegedly accepting bribe of Rs seven lakh from Gupta to settle his land dispute. The CBI said that Gupta had a land dispute and a cheating case was registered against him at Amar Colony police station here and Dutt used to put pressure on the Delhi Police officials, who were investigating the cheating case, to quash the FIR and for this he had demanded money from Gupta.